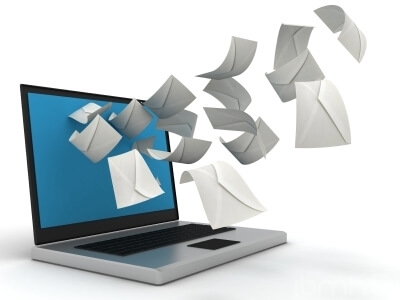 How to find 100% reliable suppliers? Finding a reliable supplier is not as simple as it sounds. At IBMH we have established a few steps to follow to find the best suppliers. In any country it is very difficult for buyers to find suitable manufacturers, in China however, this becomes even more complicated. Today we explain, in 5 steps, how in IBMH we get only the best. 1. We search all the available data on potential chinese supplier: The first step to find suppliers in China is to do some preliminary research. There are a lot of public resources available where the Chinese providers are listed. At this stage, we collect the data from each supplier to select as many manufacturers as possible and offer a wide catalog of services. 2. We Contact by email with potencial suppliers to import from China : In a first email, we provide basic information about our company and details about the product or the materials we are looking for. We also include some questions to collect pricing information and if the company has the possibility to supply the required volumes. At this stage we do not try to get too much into detail with prices. Depending on the replies received, we will or will not go further with our communication. 3. If the supplier catches our interest, we organize a call to start to build a good business relationship that will allow us to know more about how they work compared to others. It is at that point when we ask more specific questions about their capabilities so we are able to identify if they are really the product manufacturer, an agent or a trade company. 4. We carry out a supplier verification. 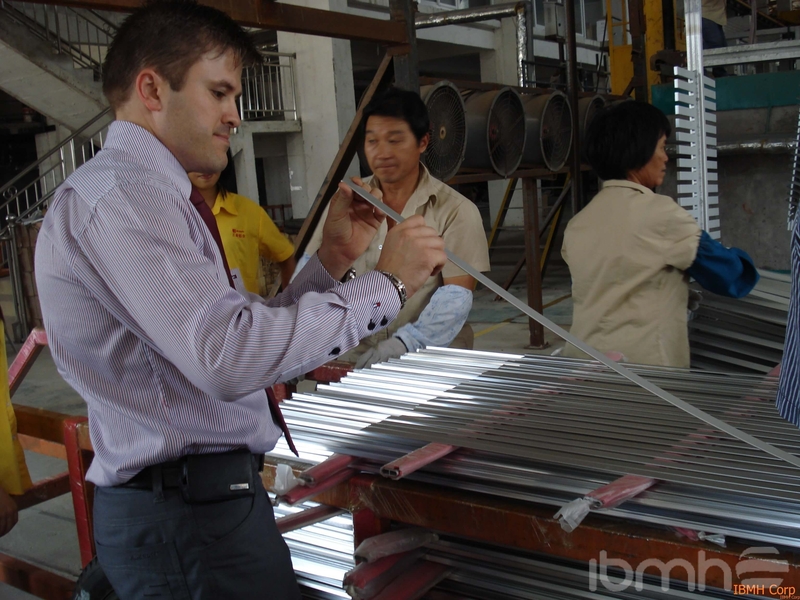 At IBMH we always conduct a general audit and quality control in china based on ISO 9001 standards. This type of factory audit investigates factory documentation, financial records, manufacturing capabilities, licenses and much more. 5. Finally, if the audit results are acceptable, we request a sample of the product to verify the quality and if it is according to standards.